According to Gartner, application leaders must reduce technical debt and mitigate application performance risks. IT organizations struggle to meet businesses' application performance expectations, particularly for application speed, scalability and quality. The underlying cause for many performance issues can be tracked to flaws in the architecture, but fixing such architectural design issues is very difficult and comes at a high cost. 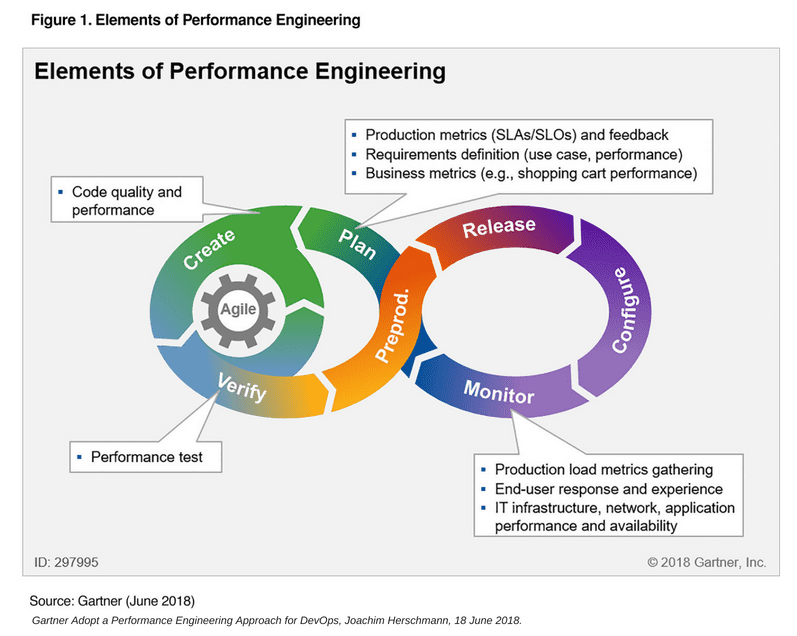 Performance-related challenges cannot be solved by performance testing alone as it will not take into account real user experience.